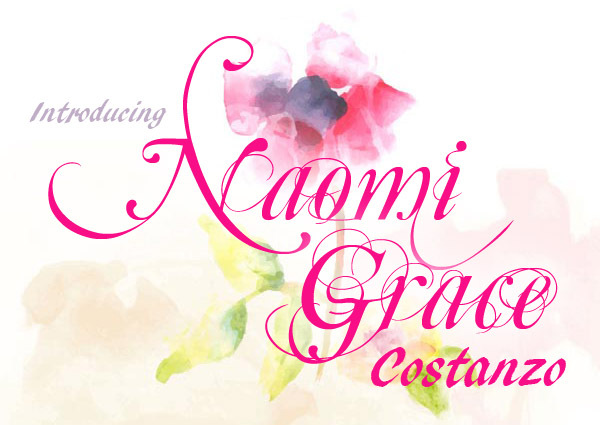 Happy 4 Week Birthday, Naomi! Naomi is four weeks old today! We are so proud of her for making it this far, and grateful to our God for this incredible mercy. He is good! 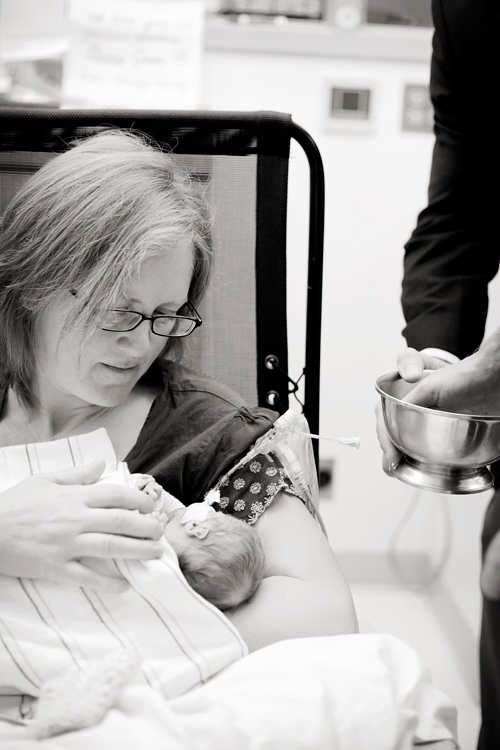 Thanks to all of you who prayed about Naomi’s feeding tube—it has been getting steady use for the last few days. And while the site of the tube itself has been a bit irritated and slow to heal, she has nevertheless been steadily gaining weight! She now weighs in at 2 lbs 6.5 ounces, which is the most she has ever weighed, although she still weighs less than a third of any of our other children when they were born. Please continue to pray that she will bulk up, fill out, and gain weight like babies are supposed to do! Lastly, we want to let you all know how much your various gifts of love and encouragement have meant to us over these last four weeks. We have been amazed and deeply humbled at the abundant outpouring of generosity and care that we have received from all of you. It is incredible to think that many of you are suffering as well—some just as much as we are!—and yet you are giving of your time and resources to help us even in your own time of need. Your time spent in prayer, messages of hope, meals, childcare, and other gifts have not only blessed us, they have glorified God and displayed Christ to us and, we trust, to the whole world. So thank you! Please pray for our baby girl!